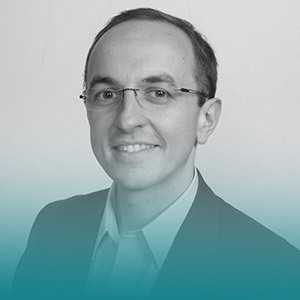 Laurent is the founder and CEO of forMetris, the European leader in Learning Analytics. He has helped hundreds of companies around the world improve learning performance, through pragmatic, ambitious, and customized evaluation strategies. A graduate of “l’Ecole Polytechnique” in France, Laurent started his career as a consultant with McKinsey & Company, in France and North America. He then joined Faurecia, as a lean manufacturing expert. It was during these first professional experiences that he developed his perspectives on corporate L&D and the necessity of implementing smarter analytics. As a Learning Analytics leader, Laurent regularly facilitates workshops, presentations, and panel discussions across Europe and North America.